Do you suspect that there’s a broken pipe somewhere inside of your home? 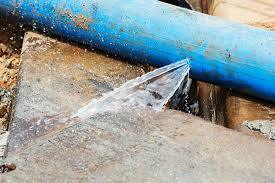 Are there evidences of a burst pipe line outside of your commercial property? Our sewer repair services team will resolve the problem quickly and cost-effectively for you! The long-lasting improvements will give you peace of mind for years to come.